July started, which means it’s time for Summer vacation! Personally, I’ll only be outside Belgium for 4 days because I prefer travelling during low season. For this short holiday in Croatia, I will order my travel essentials with Amazon Prime. Amazon what? Amazon Prime is active for a while now in the USA and other parts of the world. 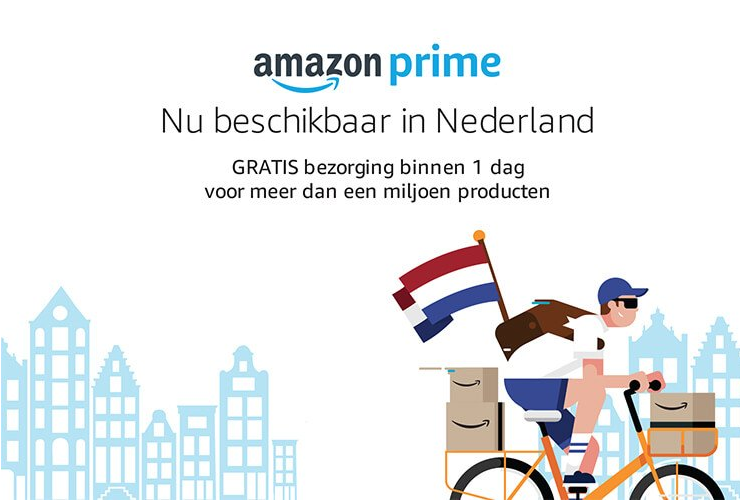 Recently, Amazon started offering Prime as well in Belgium and the Netherlands. Products which are ordered with a Prime account will be delivered the next day – Only products with a ‘Prime’ label. Secondly, Prime Video – a competitor of Netflix – is available for Amazon Prime users. This kind of Amazon account is free during the first 30 days, 3,99 EUR each month until 30/09/2018 and 5,99 EUR afterwards. 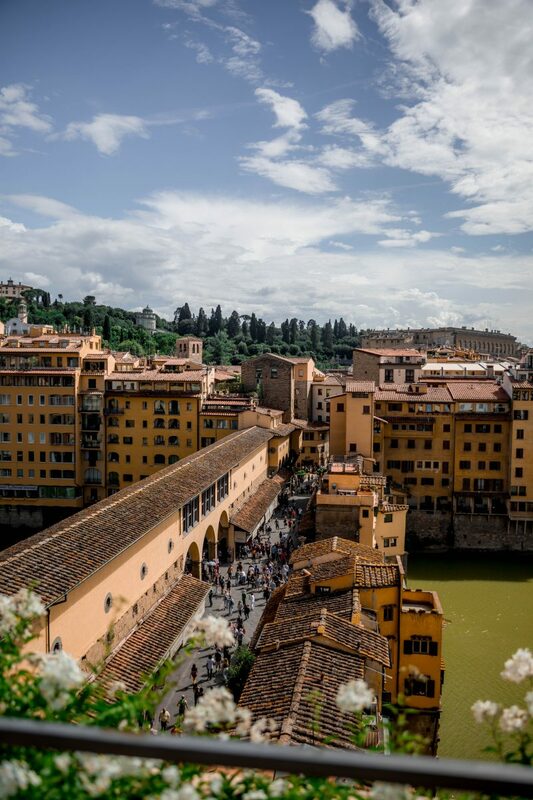 Want to know my travel essentials? Hold on. First things first: sunscreen. Super important, especially during the first days of your holiday. Personally, I prefer the one with SPF 30, as I don’t really have a very pale skin. Aftertreatment is important as well. I always use the after-sun of Nivea, with a scent of Aloe Vera. It smells super great and it’s very effective for dehydration of the skin. Spending a whole day at the beach is perfect, however I prefer doing sports as well on vacation. I’m going to the gym as much as possible when I’m in Belgium. However on vacation, it’s hard to find a good one. For this reason, I prefer running – especially during sunset – because you’re able to practice this sport everywhere. It’s great for your physique and to burn those vacation calories. Still searching for you holiday running shoes? Here is my option. I get bored after a while when laying at the beach. For this reason, I prefer taking some great books with me. 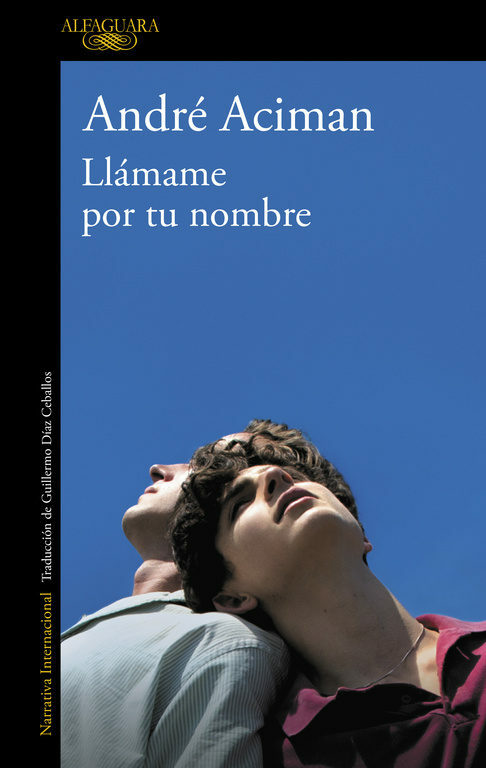 For my next holiday, I’ve chosen the Spanish version of ‘Call me by your name’. I used to study in Mexico, but it’s very hard to maintain my level of Spanish. To keep it accurate, reading Spanish books is great. Another book which will go in my suitcase is ‘Passing the Start-Up Mania‘, but in its Dutch version. I’ve started an own brand several months ago called TAWO. Things are going great, however it’s important to keep learning and improving! A day spend at the beach should require fine beach-gear! These slippers of Nike are my favorite to wear at the swimming-pool or at the beach. I prefer the black ones, but of course multiple colors are possible! Some of you may know, other probably won’t, but I wear lenses. For this reason, I need to carry contact lens solution on every vacation or time spend abroad. It’s happens most of the time that I forget them, but it won’t happen this time. I’ve decided to order mt contact lens solution this time together will al my other travel essential gear ;). By using Amazon Prime, everything will be delivered at my door, the next day already! Secondly, a Prime day will be held for Prime Members during the 16th of July. During these 36-hours during festival, members can shop till they drop and score some great deals! Prices will be the lowest of the whole year during this action and even harder compared to Black Friday. Yay! This blogpost was written by Dennis Van Peel in collaboration with Amazon Prime. Pictures are coming from Jouwaanbieding.nl, Casadellibro.es and noting.dk. Next Post Favorite Summer Shirts!